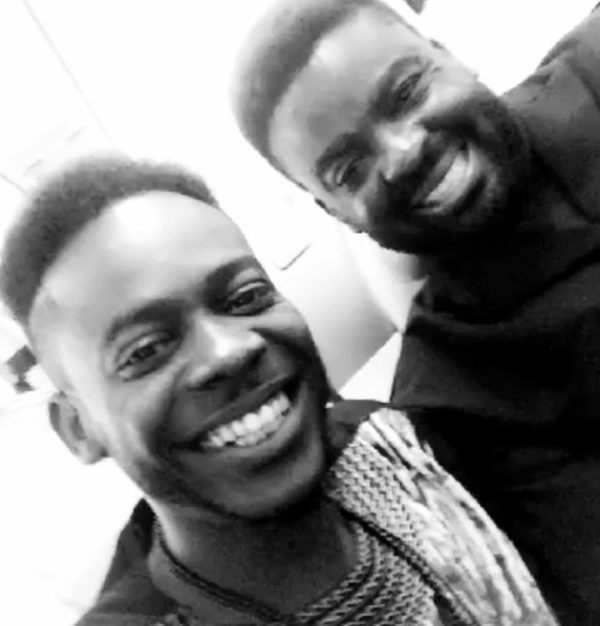 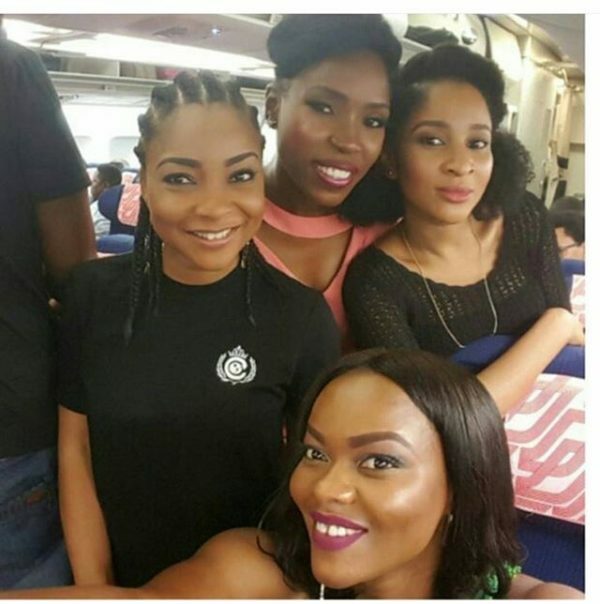 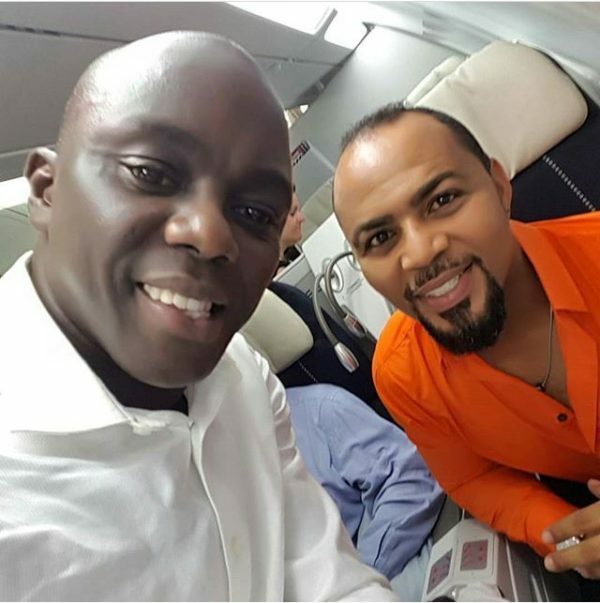 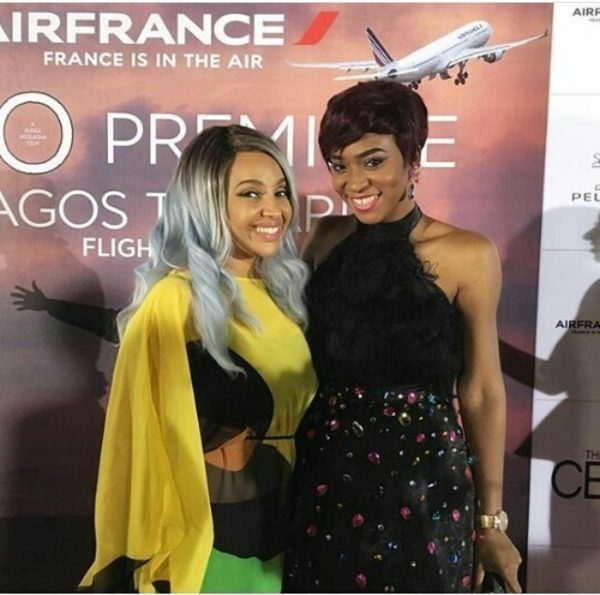 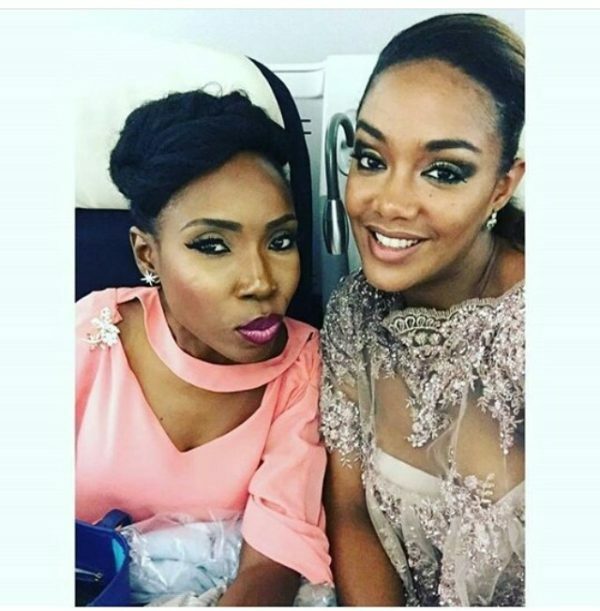 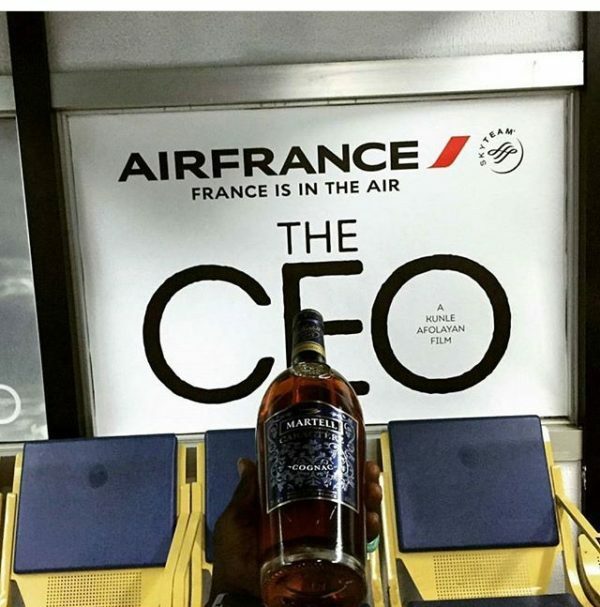 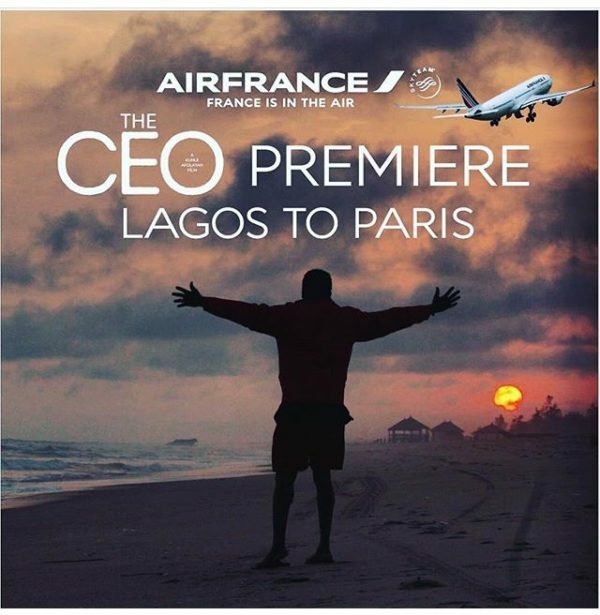 Last night Kunle Afolayan kicked off the first ever Nigerian in-flight movie premiere for the highly anticipated movie “The CEO” as cast, crew and special guests took an AirFrance flight from Lagos to Paris. 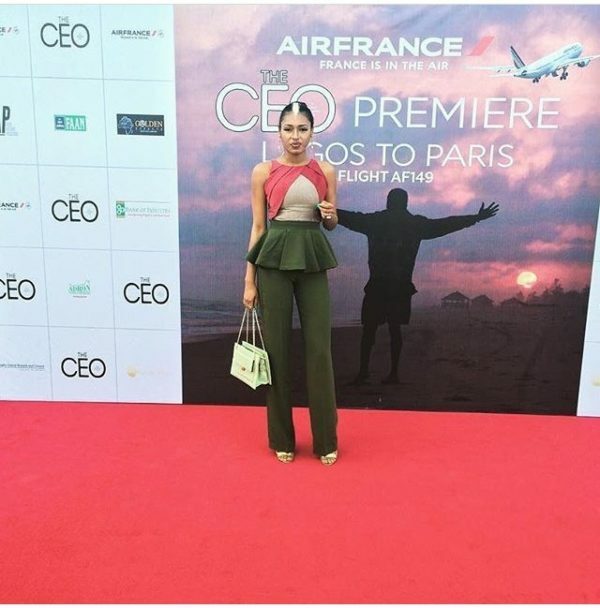 There was a red carpet before the guests took off on an unforgettable journey. 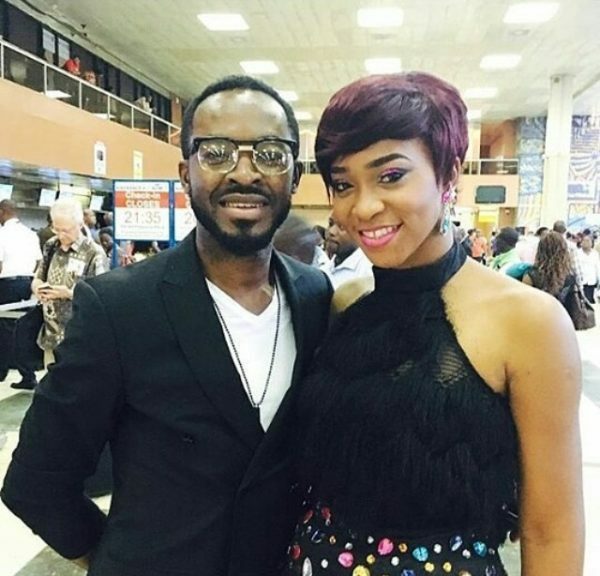 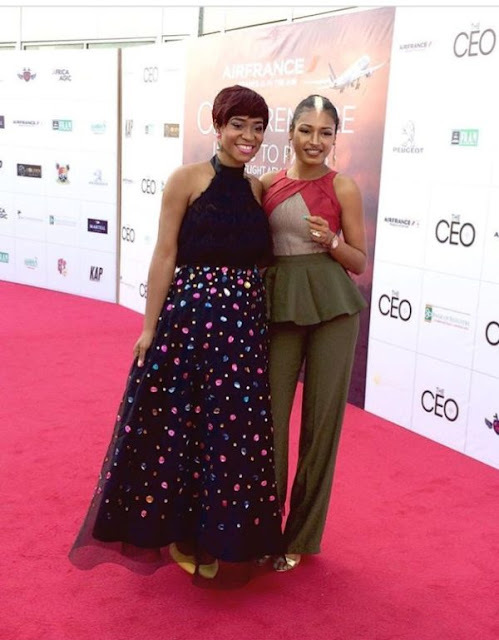 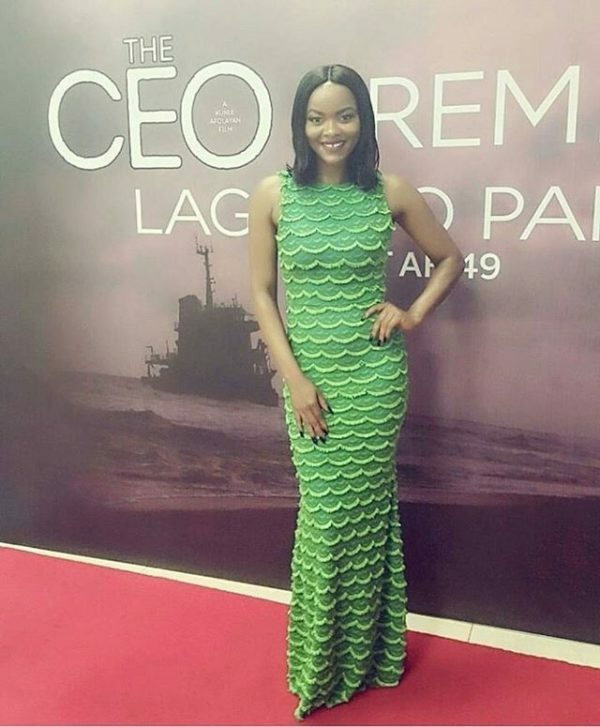 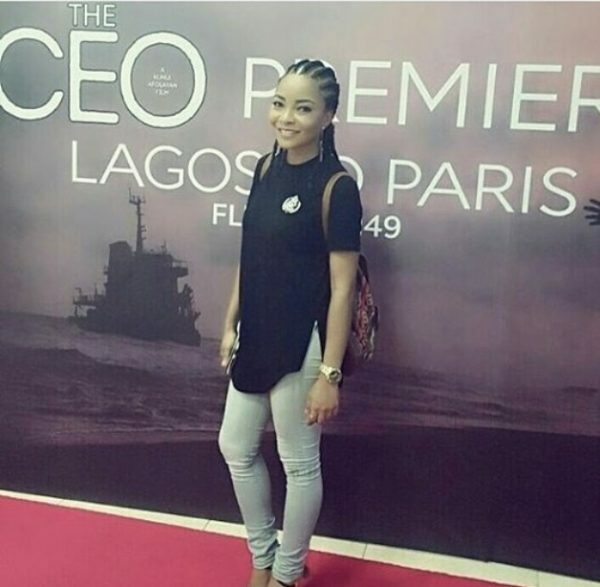 The premiere was attended by Adesua Etomi, Linda Ejiofor, Ramsey Nouah, OC Ukeje, Elma Godwin, Ayo Animashaun, Kemi Lala Akindoju, Adekunle Gold and more.